Has the cost of renting increased over the years? If you’re planning on renting a place for yourself, then it’s important to be aware of the potential increase in costs. 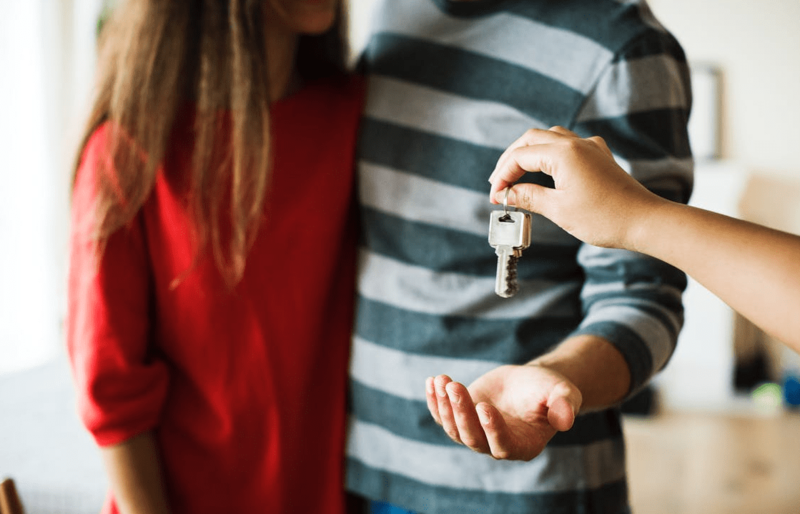 According to research by the BBC, the data shows that people in their 20s that would like to rent a place for themselves may face having to pay out an “unaffordable” amount in two-thirds of places in Britain. These people may be strained financially as the average rent for a one-bedroom property can use up more than 30% of their typical salary in 65% of British postcode areas. Many of the housing organisations regard spending more than a third of your income on rent as unaffordable. The research also shows that in order to afford a one-bed property in London, you would need a salary of at least £51,200 to be able to “afford” to rent. Although many young people in employment may choose to flat-share, this does not resolve the problem entirely. The data reveals that 12% of postcode areas in Britain remain to be “unaffordable” for two people in their 20s that are sharing a two-bedroom property. After further analysis of the data by the BBC’s data team, the data shows that in order to be able to “afford” an average one-bedroom flat in England under the 30% measure, you would need a gross annual income of £24,800. In Wales, an annual income of £17,700 would be needed and for Scotland, you would need an annual income of £20,700. Although many people are able to pay more than 30% of their income on rent, many of the housing organisations believe that it would place a strain on the rest of their finances. Comparing this to 1980, when UK private renters were spending an average of 10% of their income on rent, or 14% in London, we can see that there has been an increase in costs. At that time, however, many people were renting from councils or they were in social housing. Not only are tenants facing increased costs in renting, but the landlords may also be experiencing higher costs. This may include their mortgages, insurance, maintenance, and licensing, which needs to be covered from the rents. As the government introduces new measures, such as the removal of mortgage interest relief and the changes to stamp duty, these costs have increased. This had resulted in landlords divesting they properties as their business becomes less financially viable. Ultimately, this leads to fewer properties being available to rent, however, the demand for properties remains to be high across the UK.